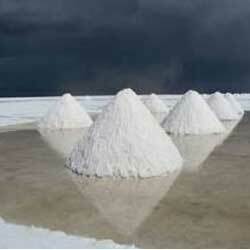 Our company is instrumental in presenting superb quality range of lithium carbonate granular. This lithium carbonate granular is highly appreciated amongst customers for its accurate composition and longer shelf life. Our product range found applications in various pharmaceutical and ceramic industries. Leveraging over the experience of our professionals and expertise in this domain, we are involved in offering Lithium Carbonate Fines. These Lithium Carbonate Fines are processed with utmost precision and accuracy. Our product range is also used for the treatment of various diseases. 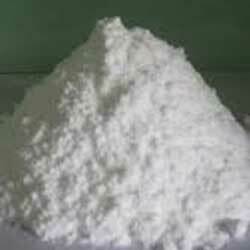 Owing to our vast industrial experience in this domain, we are engaged in providing Pharmaceutical Grade Lithium Carbonate. This Pharmaceutical Grade Lithium Carbonate is available in premium packaging to ensure long life. Our product range is widely used in different pharmaceutical industries for preparing various medicines. 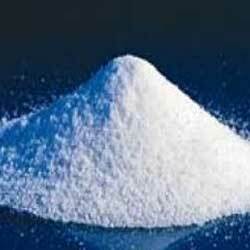 High grade lithium carbonate is an industrial grade chemical which is processed with purity. 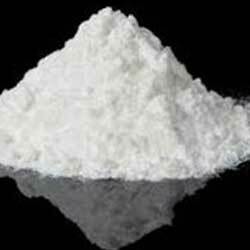 This high grade lithium carbonate has various medicinal properties. It helps in the treatment of urinary calculi, gout, mania, rheumatism, depression and headache. Our product range is checked under various set parameters of quality.